It is perhaps not fair to say that Ford has discounted the Fusion Energi and C-Max Energi in response to the recent $5,000 MSRP price drop on the 2014 Chevrolet Vol,(down to $34,995) , as they actually started discounting their plug-in lineup before the official announcement was made...but it made for a sexier title. However, we are pretty sure that the prospect of going up against a significantly lower priced extended range Chevy had more than a little something to do with Ford's deep discounting of their EV lineup. It should be noted that Ford actually kicked off the 2014 model year MSRP-slashing frenzy about a month ago, as they shaved $4,000 off the price of their all-electric, 76 mile, Focus Electric - the Ford EV now starts from $35,200. The 2014 Fusion Energi is now eligible for up to $3,000 off, bringing the starting price down to an effective base MSRP of $36,495 (which includes $795 in destination charges). The Fusion Energi is also eligible for a federal credit of $3,750. The 2013 C-Max Energi also has $3,750 to $5,000 off the MSRP when factoring in the federal credit, bringing the starting MSRP down to $28,745 (incl $795 dest). 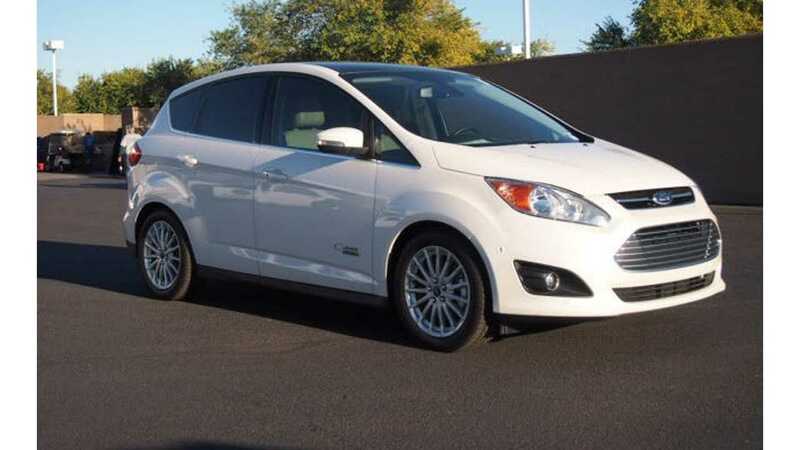 The C-Max Energi also provides 21 miles of all electric range like the Fusion Energi, but in a smaller hatchback configuration....although the hatch has been rendered useless by the Ford's 7.6 kWh battery stuffed in the back. Ford still wants to sell plug-in cars - which is great news. And in a environment that seems to involve everyone outside of Tesla slashing starting MSRPs, Ford has followed suit - if not lead the party this year. 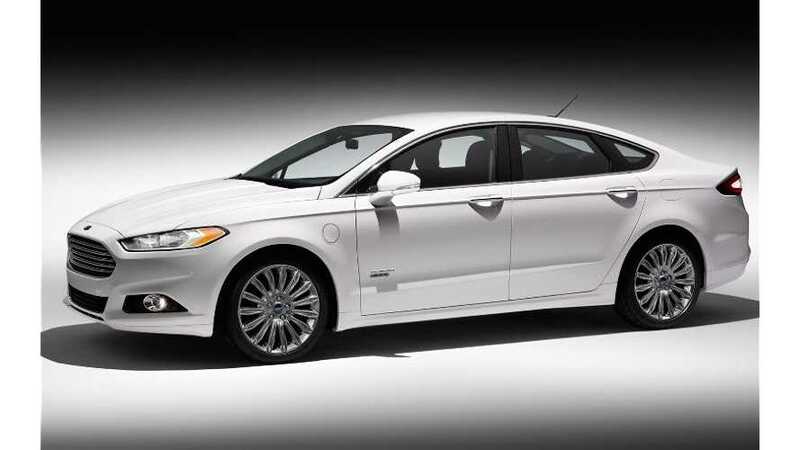 However, where Ford has painted themselves into a corner of sorts, is with the 2014 model year Fusion Energi. 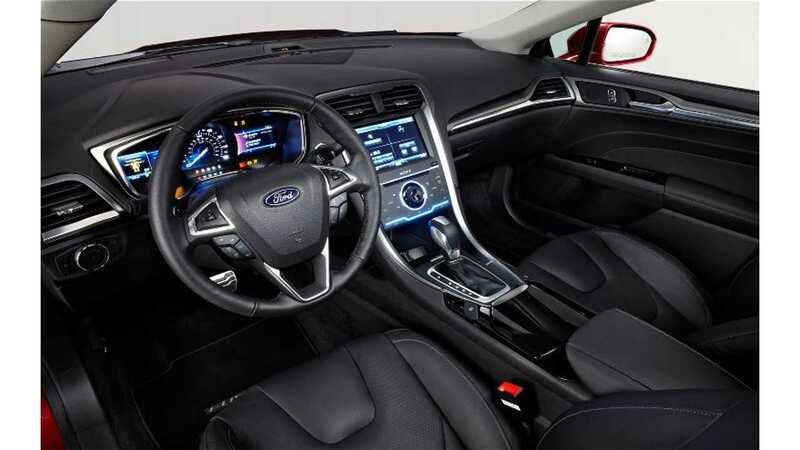 While the Focus Electric had its $4,000 reduction take hold in the form a new 2014 model year $35,200 MSRP announcement, the 2014 Fusion Energi has already been announced with the same $38,700 price tag as 2013 - meaning that while the rebate is good start, but it is not great. Rebates tend to work for awhile, then don't. They just don't get national media attention in advertising or hit the public consciousness the same way - and it also caps the amount of further competitive discounting that can be effective in moving product. 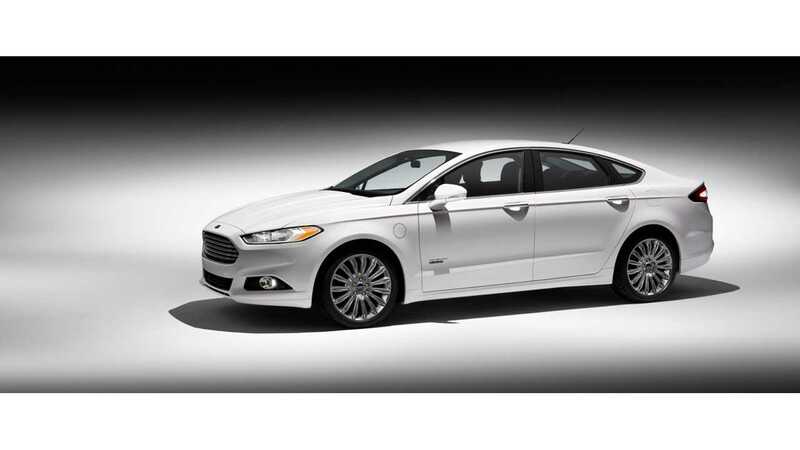 The 2014 Fusion Energi needs a starting MSRP of $36,495...not a rebate on the old price bringing it down to $36,495. Thankfully for Ford with the C-Max Energi, some wonky (technical terminology we journalists use that means "not normal") production schedules means there is still no 2014 edition of the C-Max Energi - or 2014 pricing. Which means you can bet with some fairly disappointing sales under the C-Max Energi's belt this year, a new MSRP is definitely incoming. Overall, it is only more good news for the plug-in buying public.